Versatility as far as the eye can see. 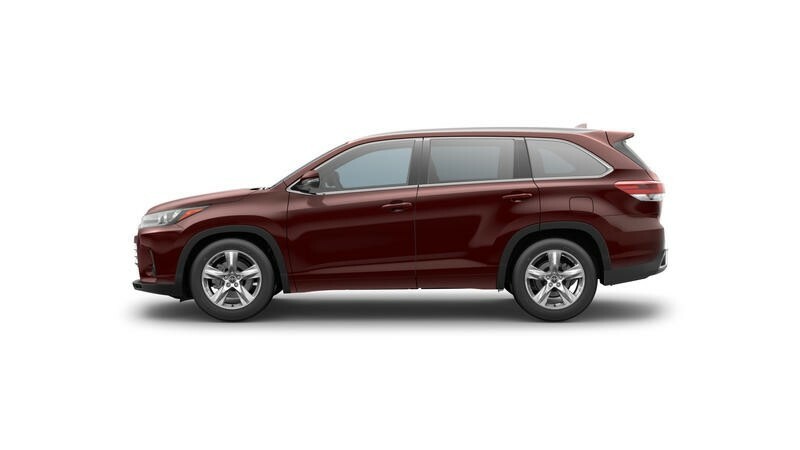 Those in the market for a mid-sized SUV tend to look for cargo room and utilities, and the 2017 Toyota Highlander has both. The Highlander has a well-tested reputation throughout the years of its making, and this doesn’t change with the 2017 model. With an attractive exterior look, the mid-sized SUV looks the part, yet it handles similarly to that of a sedan or small crossover. This combination of utility and performance are what makes the Highlander a top of the line SUV. 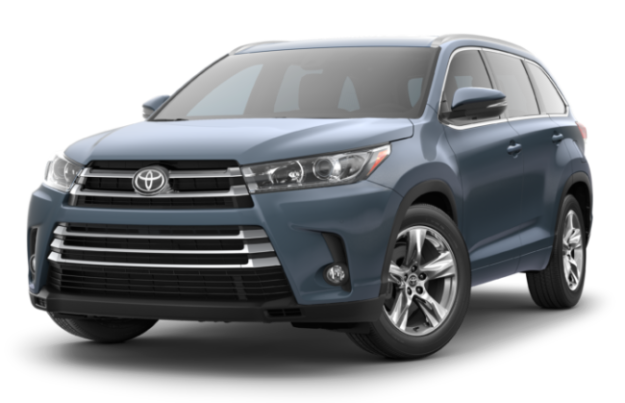 To go with its high ranking status among SUVs, the Highlander has a modest MSRP around $30,630, with a 10-year maintenance cost averaging around an impressive $6,600 according to Your Mechanic. It maintains reasonable fuel efficiency marks for SUVs, getting around 20 MPG in the city and 24 MPG on the highway. Considering these elements, the Highlander stands as a top option in the mid-sized SUV ranks for prospective buyers. 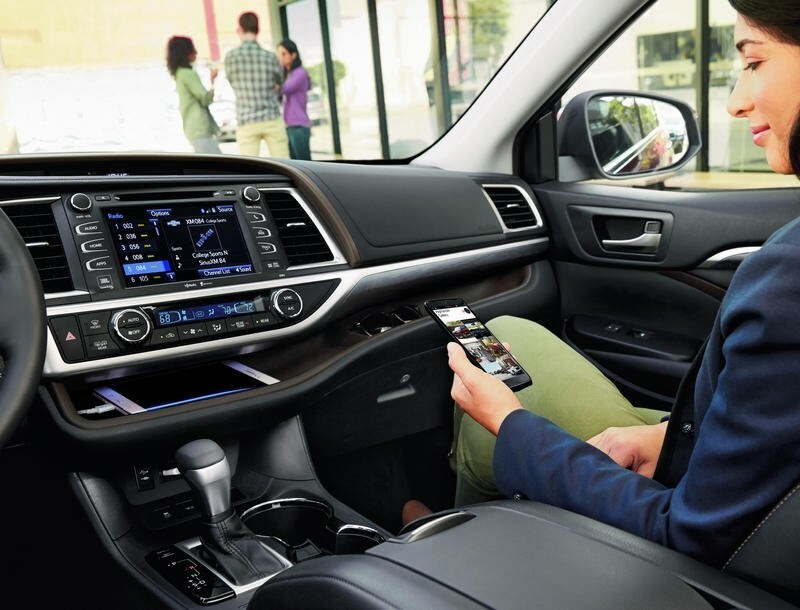 Looking at the at the special features and specs desired of an SUV, the Highlander proves to be more than satisfactory with a variety of tech options. Some of these features include Driver Easy Speak which projects the driver’s voice through to back seat speakers, Bluetooth hands-free features, simple infotainment system, also plenty of backseat accommodations and storage space. 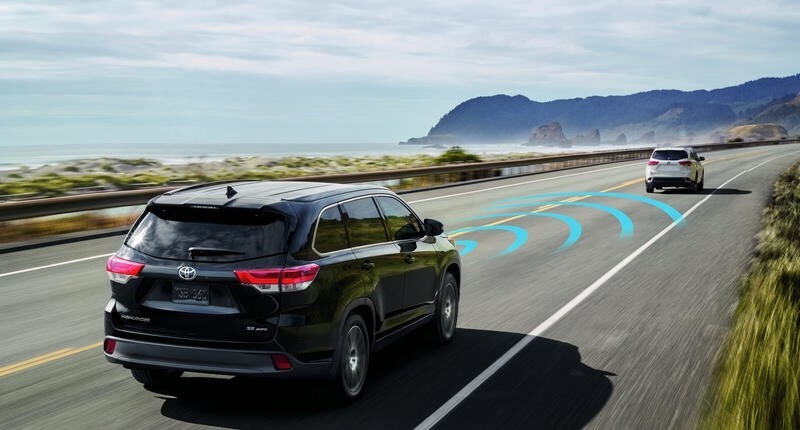 The Toyota SUV also comes with standard safety features like automatic emergency brake, collision and lane departure warning systems, along with adaptive cruise control. It also carries a 5-star safety rating from the NHSTA ensuring your family’s safety on the road. One major option that puts Highlander in an outstanding light comes from the Hybrid option package which turns the SUVs fuel efficiency into an attractive 28 city MPG and 30 highway MPG, which is well above typical marks for SUVs. 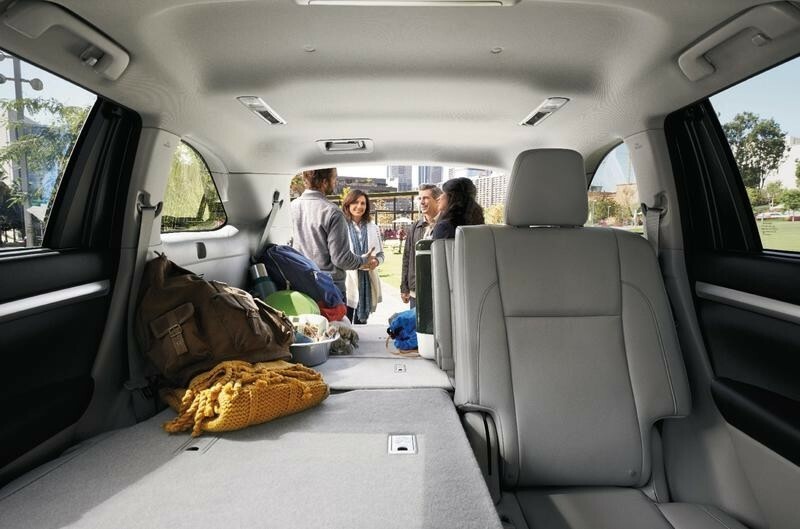 With a wide range of features and packages across the line, Highlander makes itself one of the more competitive mid-sized SUVs on the market. Overviewing other competitors mid-sized SUV options, the Highlander proves its distinguished value. 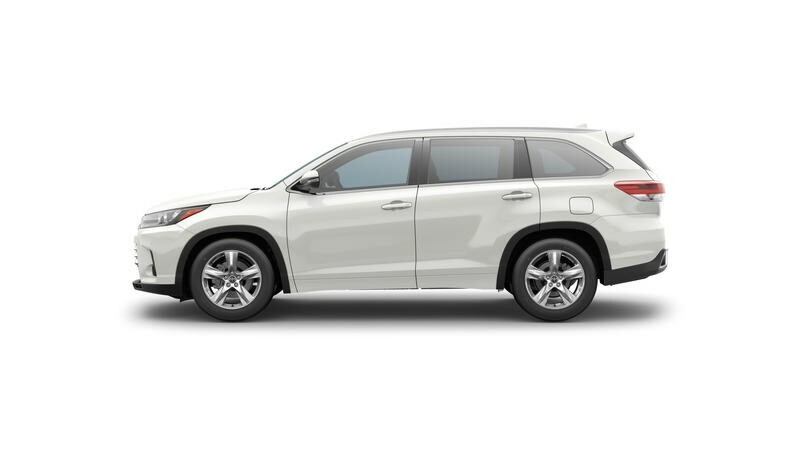 In comparison to its leading competitor the Honda Pilot, the Highlander clearly outmatches it in price with a consistently lower MSRP around $3,000 lower. additionally, the Highlander’s proven track record is reassured by the 3.5/5 reliability rating from J.D. Power & Associates, which is a half point higher then Pilot’s average 3/5. And with regard to the advanced features both models offer similar tech, however Honda has been critiqued for its infuriating infotainment system. While both match each other with the same 8-passenger seating, the Highlander takes up less space with smaller dimensions making it a more city and garage friendly vehicle. Highlander also holds a hybrid option that Pilot doesn’t have, making it a must-buy for those concerned with fuel economy. While Honda Pilot creates a competitive market for mid-sized SUVs, the Highlander edges it out due to its durability and features to go with its more appealing price.